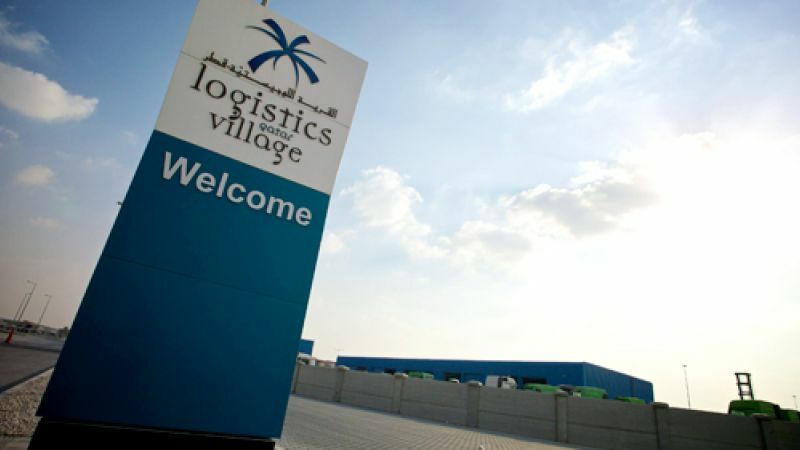 The Logistics Village in Qatar is a 1 million m² warehousing development. Following Colt’s supply and installation of a day-to-day and smoke ventilation system for an earlier phase, the client returned to us for this latest phase as a result of the quality of our products. Phase 5 of the project includes a 28,500 m² and a 17,000 m² warehouse, in which we will install 180 Apollo natural flap ventilators.